Home What Is & How To What Is & How To Be A Customer Relationship Manager? 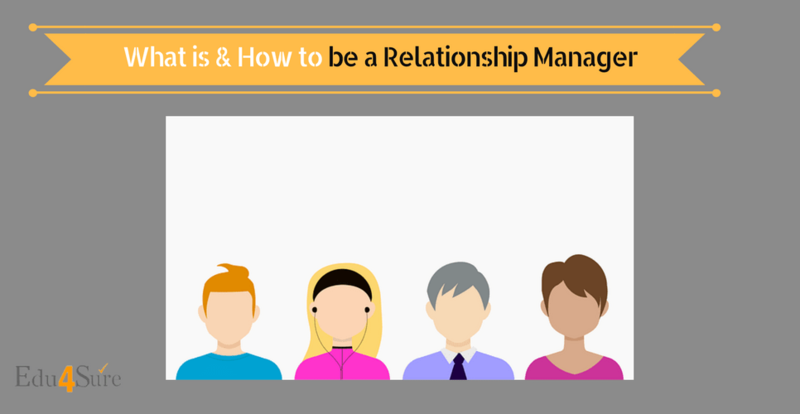 What Is & How To Be A Customer Relationship Manager? Customers are important for any business. Customers are the reason that your business exists and survive. If you don’t have customers for your product or service who will you sell? Therefore managing and maintaining customer relations is important. Good Customer Relationship is a fundamental element in the running of a successful business or an organization. Many managing techniques have been devised to maintain healthy relationships with customers. A term Customer Relationship Management abbreviated as CRM has been coined. What work Customer Relationship Manager does? A customer relationship manager is involved in improving the relations of the business or organizations with partner firms and customers. He is well versed with the customer needs and problems and assist them. They not only solve customers problems but also provide proactive solutions and offers to improve customer challenges. Now you must be clear with the concept of CRM and have an idea of what Customer Relationship Manager is expected to. So the question arises. Can you converse with other people comfortably? Do you have the ability to understand the problems of other people help them to solve their problems? Predict people’s nature and attitude? If you can do all of these you can become a customer relationship manager. You are in a position to understand customer and their needs and therefore you can work as a CRM manager. How to become a Customer Relationship Manager. Even then if you wish to pursue study in CRM you can take up MBA in CRM and Marketing. There are several other Indian Institutes in addition to the above-mentioned ones which offer diploma, certificate, postgraduate courses in CRM titled as Advance Diploma in Customer Relationship Management, Certificate in Customer Relationship Management etc. The admission is through Aptitude Test followed by Interview or maybe some other procedures. After completing the course in CRM from the following Institutes you obtain a certificate that qualifies you to work in the Customer Relationship Management field. Start looking for jobs. 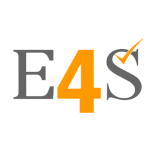 CRM Project Engineer –This post requires a diploma degree. The work is to determine software and deliver projects in a flexible, efficient manner. Its project engineer promotes project management processes. CRM Consultants – We have two posts for this. CRM functional consultant and technical consultant. They support the company’s CRM processes which include life cycle implementation, CRM service modules –You need to have good consulting and leadership qualities. Must have a degree in computer science. CRM Architects – They work to meet the client’s technical and business requirements. Design and development issues. Good knowledge of telecommunications and e-commerce. A degree in MCA / BSC is a good option. CRM Sales Professional – They identify customer needs and advance the sales process over the phone or in person. They pay attention to the customer. Good Verbal and written communication skills. CRM Solution Developers – Candidates who have technical skills are appointed for this task. They implement CRM applications. They work on positions of team leader, program manager in big corporations. Major CRM Providers in India are Wipro, IBM, Nucleus, HP etc. Commonly used CRM software is Oracle, Open CRX, vTiger etc. The salary of a Customer Relationship Manager in India when you start fresh is between Rs. 8000 to Rs.10000 or may be up to 15000- 20000 can also be expected depending on the type of company. An experienced Customer Relationship Manager earns a salary of Rs. 40000 per month. The salary offered abroad is huge for the same field is Rs. 4,00,000- Rs.7,50,000 per annum. Your intelligence, experience, and way of keeping the customer satisfied and helping business to grow can make you earn better and more in the long run. Google more about this career option and future prospects about CRM as a profession and way to successfully do this course. We end this here now. Previous articleWhat Is & How To Be A Pilot? Next articleWhat Is & How To Be A Producer?